Where is help when you need it? RIGHT BESIDE YOU - So, the Bible says! Besides being implied by Scripture, the Church endorses it; it is also a matter of faith that angels are deputed as guardians of men, and as heavenly messengers from God ... "He will command His angels about you, to guard you in all your ways." (Psalm 91:11). Angels are created spirits, without bodies, spiritual beings inferior to God and superior to man. 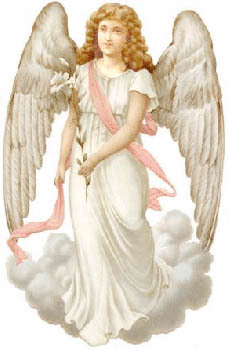 Although angels are pure spirits, they can be seen by man when on special occasions God permits them to take on bodies or the appearance of bodies. The protector of Tobias was a good angel. 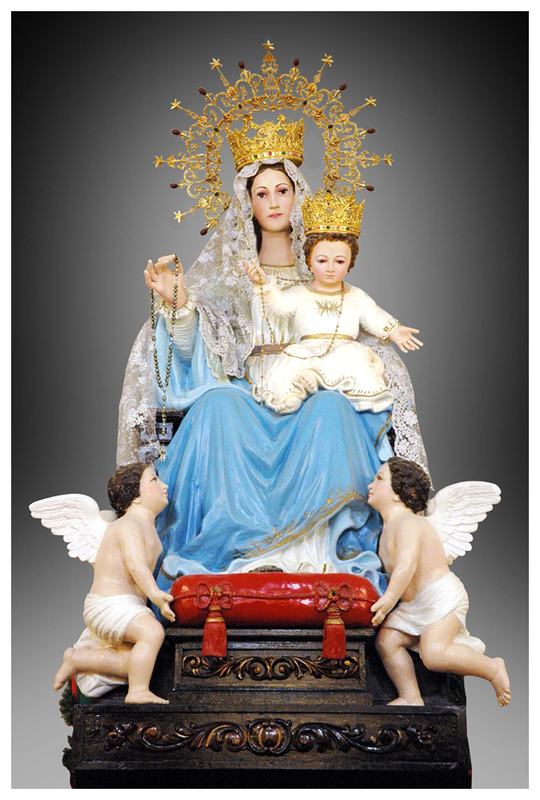 The Archangel Gabriel announced the glad tidings of the Incarnation to Our Blessed Mother (cf. Luke 1:28). The exact number of angels is unknown, but Scripture indicates that their number is very great. God's celestial army comprises Nine Choirs of Angels that form three hierarchies. The first hierarchy is composed of the Seraphim, the Cherubim and the Thrones; the second comprises the Dominations, the Virtues, and the Powers; the third is formed of the Principalities, the Archangels and the Angels. 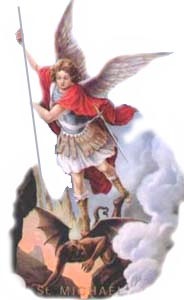 The Bible mentions three Archangels by name : Michael, Gabriel, and Raphael.